Home / Quit-Smoking / Quit-Smoking with Matthew Cahill. 1 x Session £700.00. Quit-Smoking with Matthew Cahill. 1 x Session £700.00. 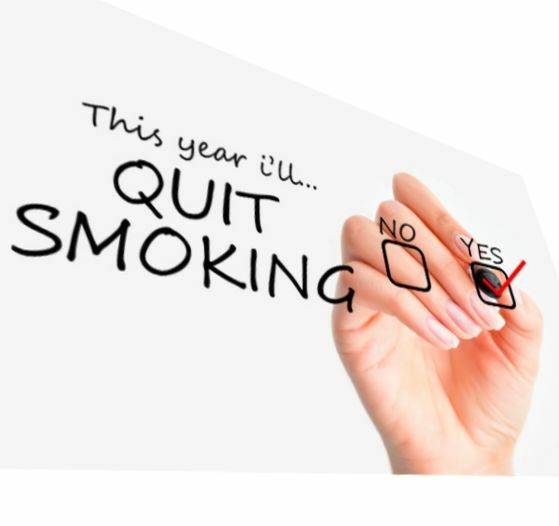 This is a unique opportunity to work one to one with Matthew, for your quit smoking cessation. You will meet Matthew for a 2 hour session at your chosen day, time and consulting room. Here you will focus on how to become a non smoker.